Never let the rain catch you off guard again. 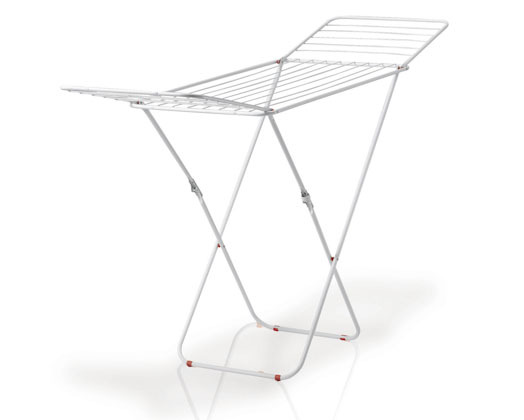 The Sahara fold up clothes dryer has a safety latch and a massive 16m of drying space with its two extendable wings. Once your clothes is dry, just fold up your Sahara neatly for easy storage.